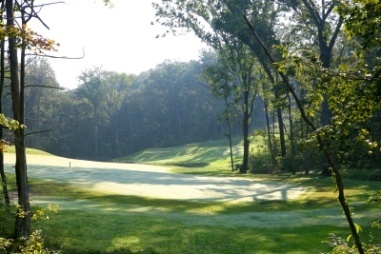 Holiday Inn Golf Center, also named Bardstown Golf Center is a Public, 9 hole, par-3 golf course located in Bardstown, Kentucky. Holiday Inn Golf Center opened in 1992. This gently rolling course has a few hills. 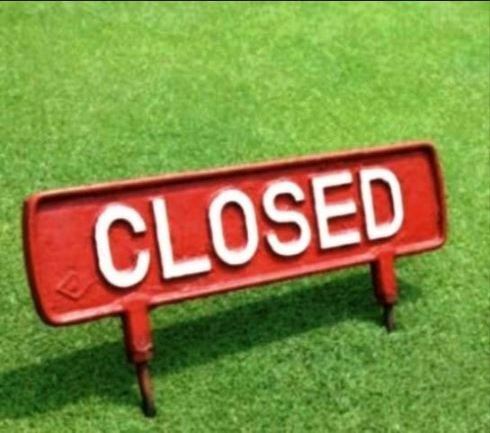 The greens are well-maintained and fairly fast. A water hazard comes into play on hole #4. This hole requires a 110-yard tee shot over a large lake and onto an elevated green. Four holes require tee shots onto elevated greens. 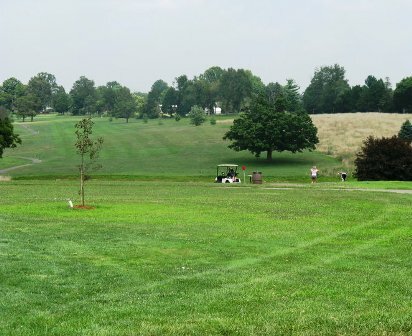 Bardstown Golf Center plays to a 9-hole par-27 and maximum 9-hole distance of 1,080 yards.  Holiday Inn Golf Center / Bardstown Golf Center closed in 2008.